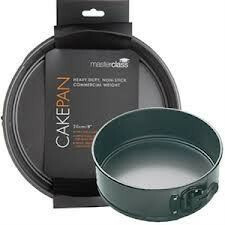 Categories: Bakeware, Tins and Moulds. 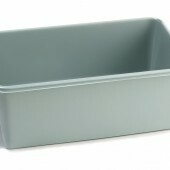 Tags: 9'', baking tins, pans, springform, tins. 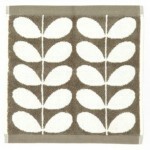 Brand: KitchenCraft. 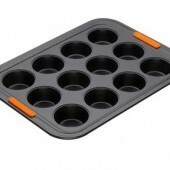 The Jamie Oliver Bread Loaf Tin is perfect for baking all types of breads. 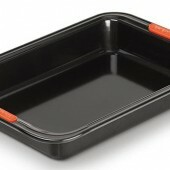 The Loaf Tin is made with heavy-gauge 1mm carbon steel construction for even heat distribution. 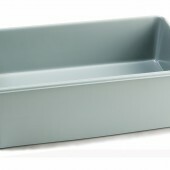 The Jamie Oliver Bread Loaf Tin is perfect for baking all types of breads. 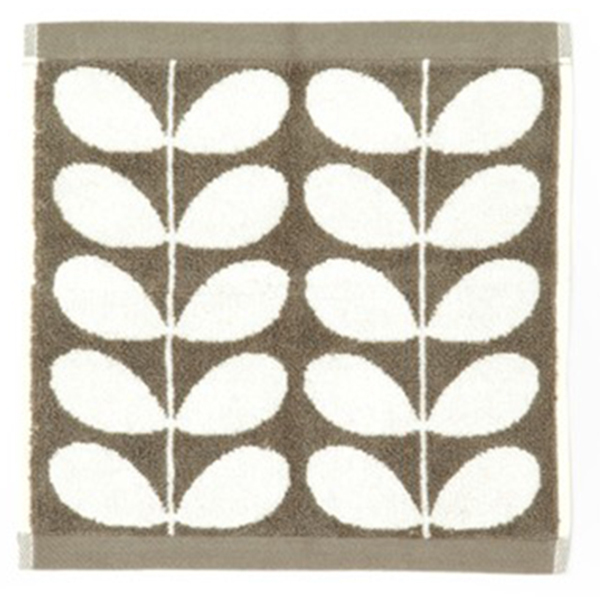 Tin is made with heavy-gauge 1mm carbon steel construction for even heat distribution.